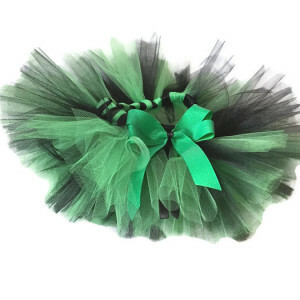 A pixie cut baby tutu is soft and flowy made from American made tulle. 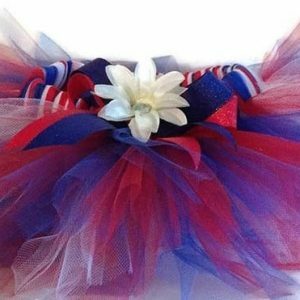 American made tulle is flame retardant and has a chiffon like feel. 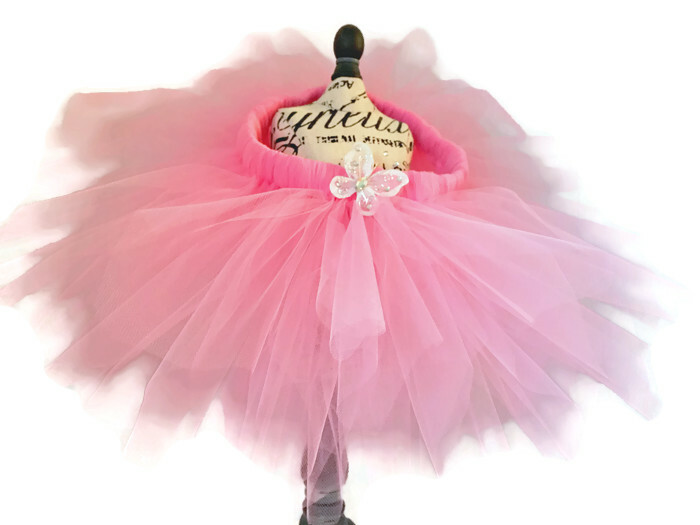 This pixie cut baby tutu is soft and flowy made from American made tulle. 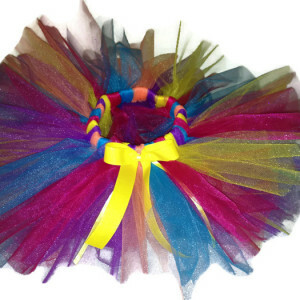 American made tulle is flame retardant and has a chiffon like feel. Over 75 yards of gorgeous shimmer tulle is used to make this newborn tutu. Soft light pink tulle with a pink shimmer bow. Perfect for baby’s first photo shoot! 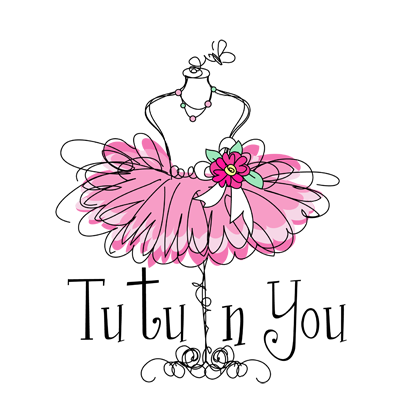 Nothing says “my princess has arrived” better than a fluffy pink tutu! 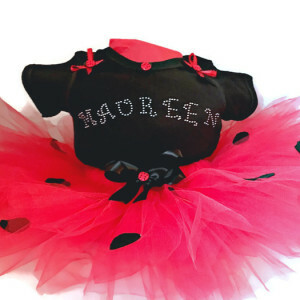 Tutus are such a fun way to celebrate the arrival of your little sweetheart. A great gift to take to the hospital as a welcome baby gift. 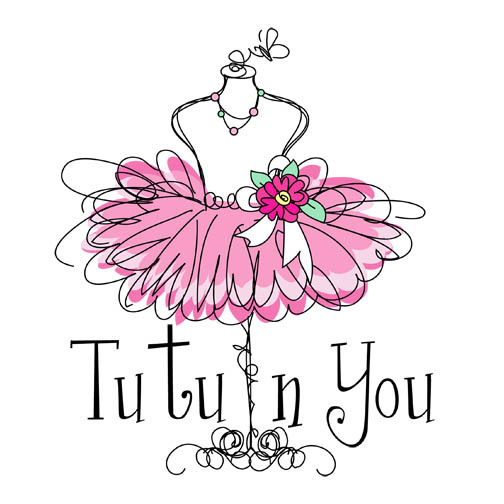 Tutus are perfect for birthdays, Christenings, baby shower gifts, princess parties, party favors, recitals or just for dress up.